Moving expenses for tax years beginning after Dec. 31, 2017, and goes through Jan. 1, 2026. No deduction is allowed for use of an automobile as part of a move using the mileage rate listed in Notice 2018-03. Un-reimbursed employee expenses such as uniforms, union dues and the deduction for business-related meals, entertainment and travel. 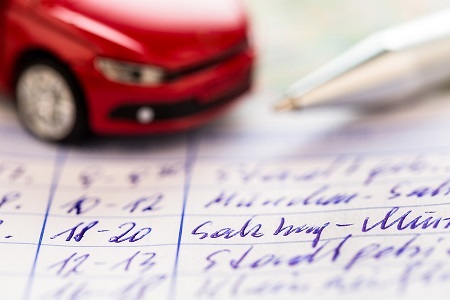 The business standard mileage rate listed in Notice 2018-03, which was issued before the Tax Cuts and Jobs Act passed, cannot be used to claim an itemized deduction for un-reimbursed employee travel expenses in taxable years beginning after Dec. 31, 2017, and before Jan. 1, 2026.